Most of the time, while working in back office offshoring services, our clients will inquire how outsourcing their logistics processes can improve their business. In our years of service, we can assure you that our company has the expertise you need to reach your goals. 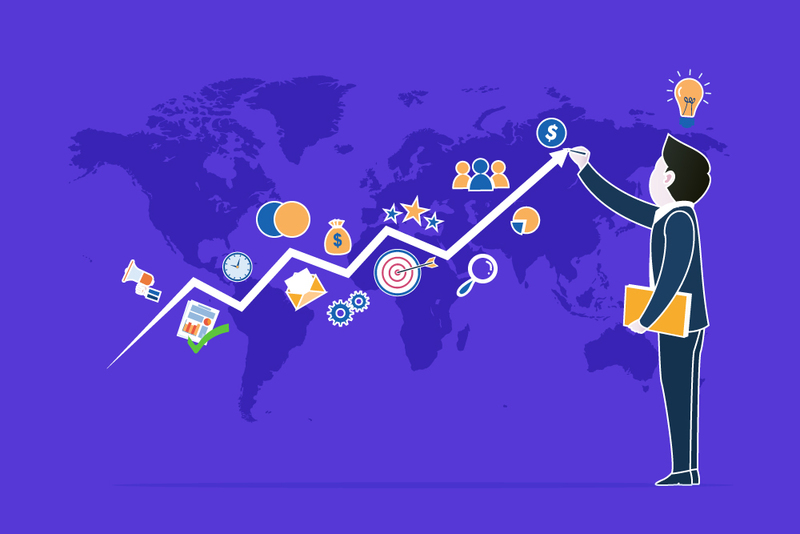 In this article, I will give you some tried and tested strategies that will help you make the smooth and easy transition towards outsourcing. For those of you who are still wondering, the success of outsourcing your logistics depends on a number of crucial factors. Some of them are within your control, while others need coordination between your company and the logistics partner. By doing so, you create better communication and team work, and lessen or eliminate the pointing game. Consider each department within the company so that you will have a 360-degree perspective. Companies who are very successful with this process have done so by making sure that all bases that need to be outsourced are covered. Measuring the performance of your outsourcing partner – such as the number of hours spent doing customer care or in other processes – will not help you in gauging success. What you may want to do instead is to measure the KRA and KPIs and the number of results delivered versus your requirements. The same process which you use to measure success in your organisation should also be used to measure results delivered by your BPO. Can the Technology Used by Your Outsourcing Partner Match with Those of Your Needs? This is really crucial for companies that have to hand over key innovative processes to offshore back office solutions. In the planning stages, it would be better if you have already discussed with them your KRAs and KPIs, as well as any plans to expand. By doing so, your partner will be able to gauge which of their current technology can be used in your partnership or if they need to upgrade to meet your business needs. If you wish to have strategic control over your businesses, some key processes must remain in-house. While some may choose to outsource entire departments or processes to a BPO, you may need to keep some in-house talents so you can closely monitor results and manage tasks. Otherwise, you may want to have a team in-house to closely coordinate with the BPO and to measure KRAs and KPIs. Every risk in transportation and logistics has equivalent costs. You need to know that your outsourcing partner may not be able to handle every risk. Before you outsource your logistics, make sure that you assess all of the risks involved. How you strategise and execute your outsourcing may have positive and negative effects on the business. Today, it is not just about the savings you accumulate but the quality of results you get. Accepting this fact turns outsourcing into a very attractive venture any company operating within the transport and logistics industry should embrace.